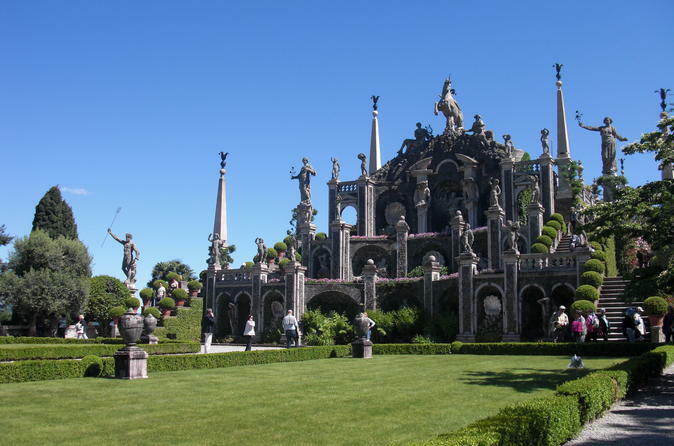 Enjoy a boat tour of the beautiful Lake Maggiore and visit the stunning Isola Bella, one of the Borromean Islands. Enjoy travelling at your own pace with a hop-on hop-off ferry tour. Once on the island, you can explore the impressive Palace Museum and the well-tended gardens where you can expect to see white peacocks and the beautiful fountain dominating the garden. 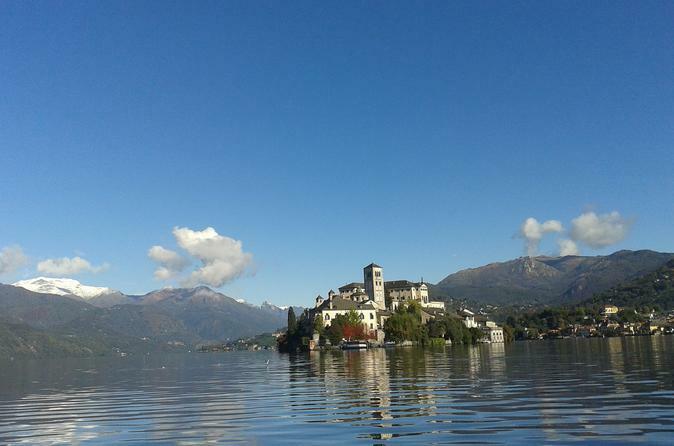 Lake Orta is one the most beautiful of the Italian lakes. 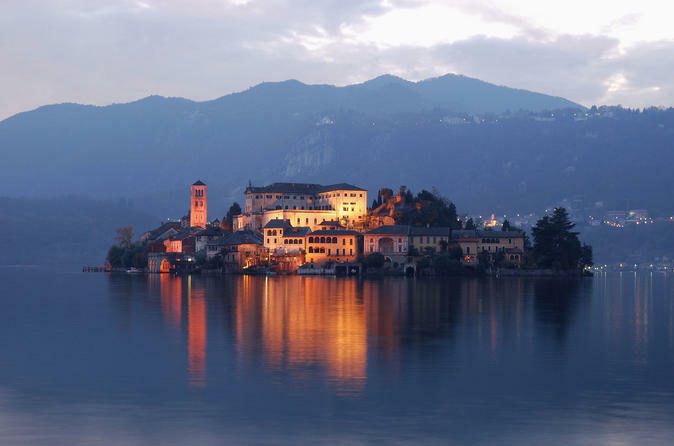 Your tour will include an English-speaking professional guide at you disposal for the visit to the ancient village of Orta and a boat ride to discover the island of San Giulio. 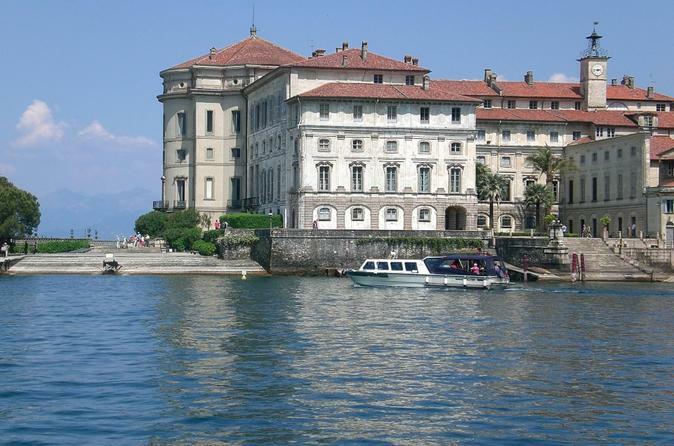 A private guided tour of Lake Maggiore that will enable you to discover a lovely corner of Italy. 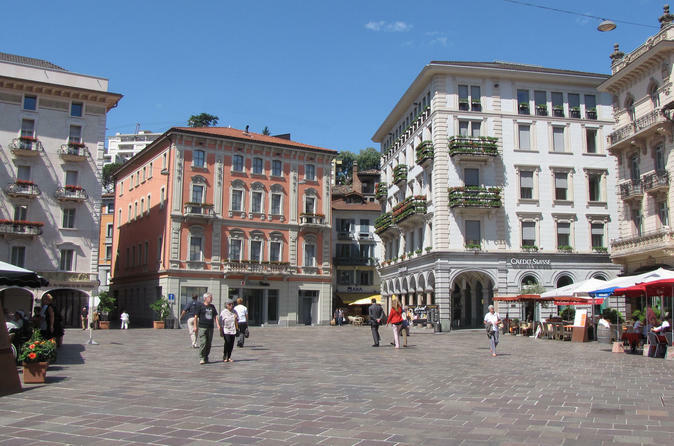 A special sightseeing tour suitable for small groups, families, couples and individuals with a private tour guide who will accompany you at your own pace. 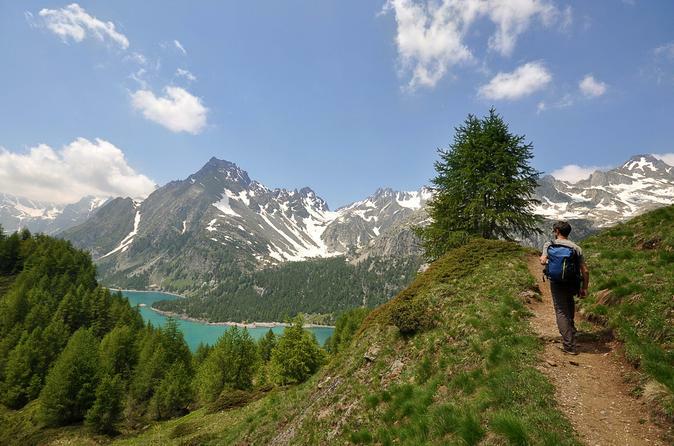 Inserted within the Regional Park Veglia-Devero, the Alpe is subjected to a strict privacy which guarantees its pristine beauty. 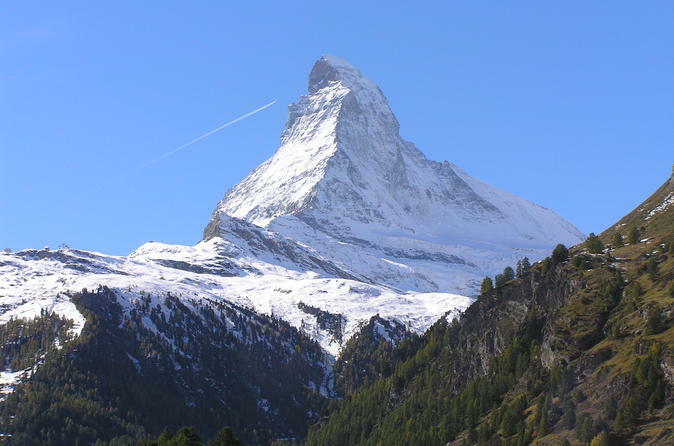 A mountain where there are countless opportunities to be in direct contact with nature. 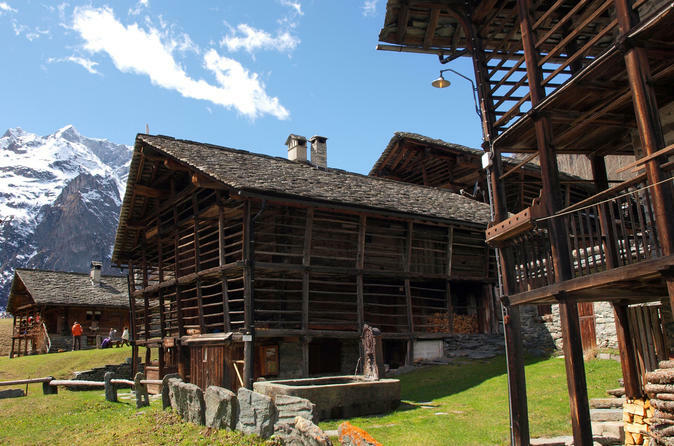 The Alpe Sattal is an old cottage recently restored by a man who wanted to live intensely in this place. 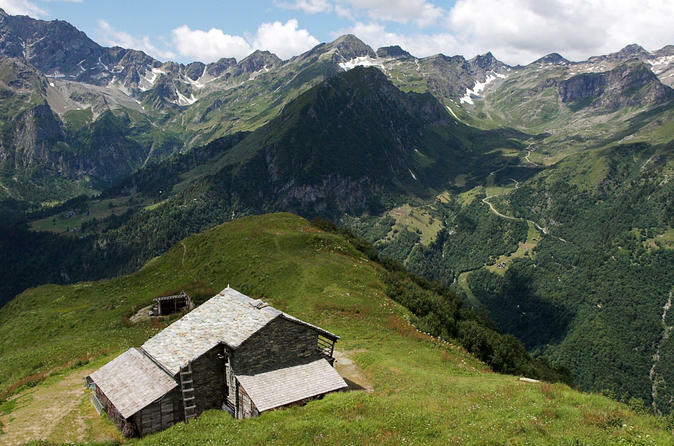 The cottage is located in a natural terrace on the slopes of mountain Tagliaferro (2964 m asl) and it offers a spectacular panoramic view of 360 ° with a magnificent view over the Mount Rosa massif. 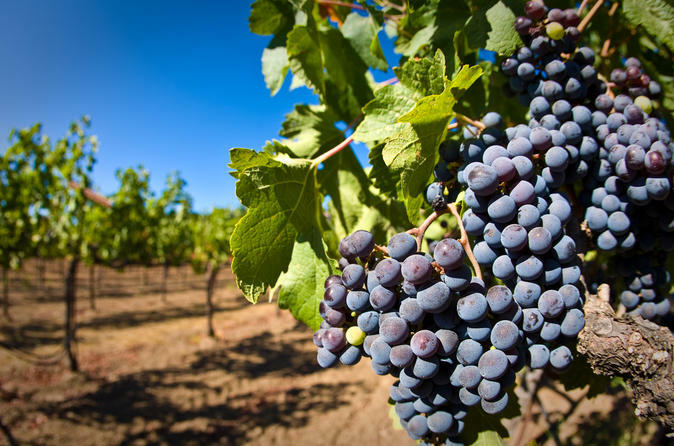 Guided tour of the town of Gattinara, wine tasting in the historic wine cellar and walk through the Nebbiolo vineyards. 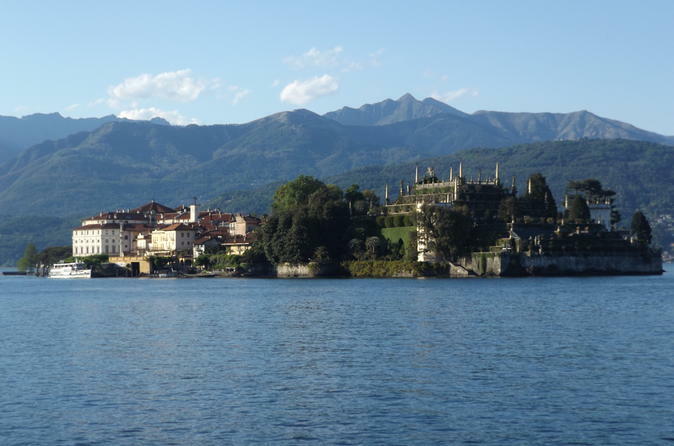 Lake Maggiore and Orta are two of the most beautiful of the Italian lakes. Now you have the chance to visit them with complete freedom with driver and a private car. 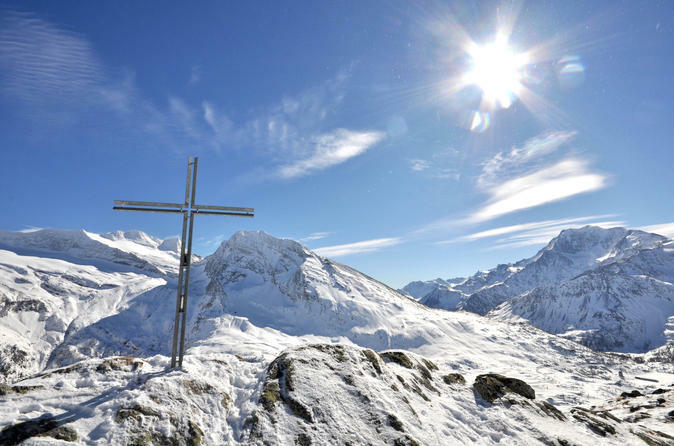 The trek that leads up to Staldhorn peak is very easy and starts from the highest point accessible by car of the western Alps: the Simplon Pass at 2005 meters. 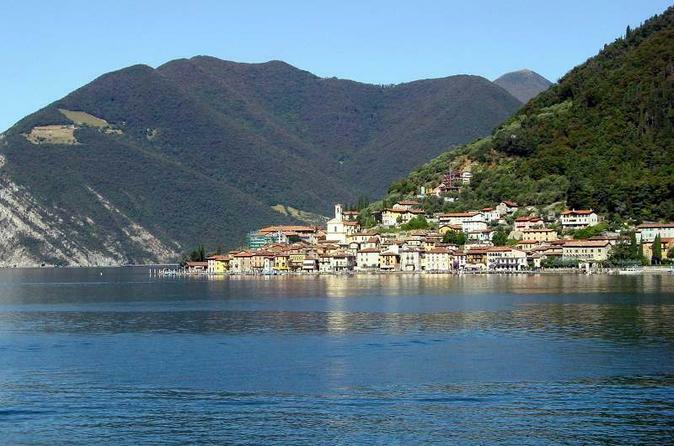 Consequently, the itinerary is one of the most panoramic and spectacular of all.